When and where Cheery blossom full on in Japan in 2018? When and where Cheery blossom full on in Japan in 2018 (we will update from time to time. If you read this in 2019, the prediction can be wrong)? Here is the prediction from the Japanese government. The "cherry blossom line (sakura zensen/桜前線)" will come from the south to the north usually in March and April. If you want to see the beautiful cherry blossom in Japan in your destination, check out this carefully. There is the big list of cherry blossom locations in Japan later on. Do you miss it!! Are you in Japan and you already saw the cherry flowers? Tell us where and how it was. If you take a photo of your hanami or cherry blossom of anywhere on the earth, you can send it to us and we share it with the world. As of 17th of March, 2018 the government confirmed that cherry (Somei yoshino cherry type) is blooming. The earliest since 1953. 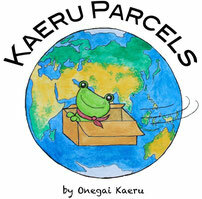 Onegai kaeru team in Tokyo spotted several cherry trees bloomed. Where can you see Sakura in Japan this year? "Ohanami or hanami" means by a word "looking flowers" in Japanese. It means a party under or near the cherry blossoms which many people in Japan do in spring. 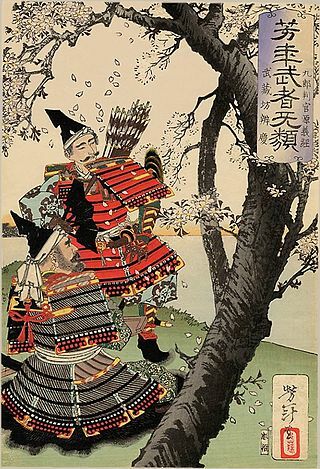 In the ancient Japan, "flower" meant plum "Ume" which blooms usually before cherry. Later on, it became "sakura/cherry" and now cherry flowers are symbols used in many parts of Japan society. People go out to some park where the cherry trees blooming and put some picnic sheet with some snack, drinks (alcohol !). Where to go for Hanami paaaarty? Cherry blossom spots in/near Osaka, Kyoto etc. Like some Japanese craft items? Check the shop list! 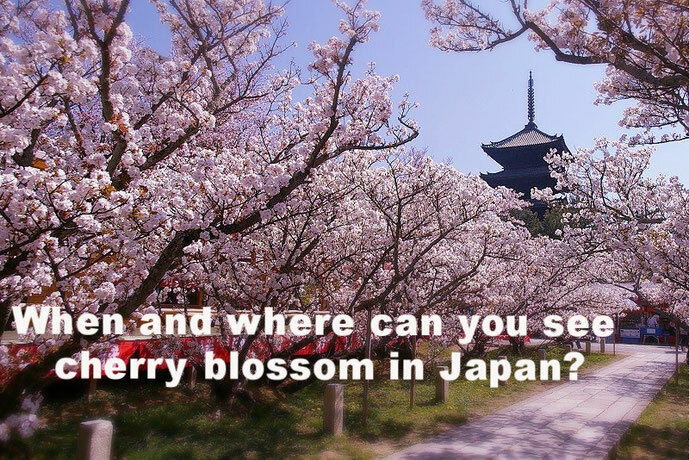 tagPlaceholderTags: cherryblossominjapan, cherryblossompredictioninjapan, cherryblossom, sakurainjapan, whencherryblossominjapan?